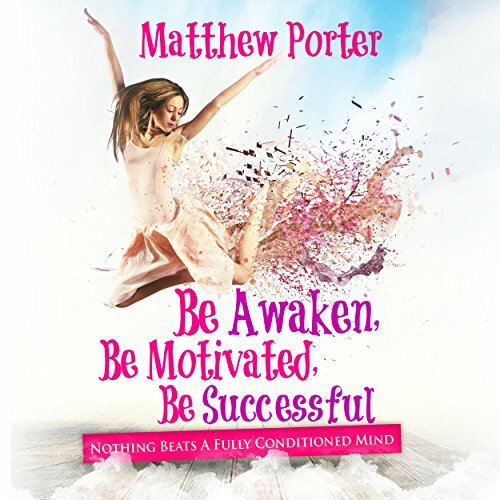 Showing results by author "Matthew Porter"
The commercialization of video editing tools and ease of sharing videos via video sharing sites such as YouTube has made the growth of the video industry explode rapidly. Currently, it doesn't matter if you are a small time marketer or a corporate giant, you stand lots of gain through leveraging on videos to grow your business. 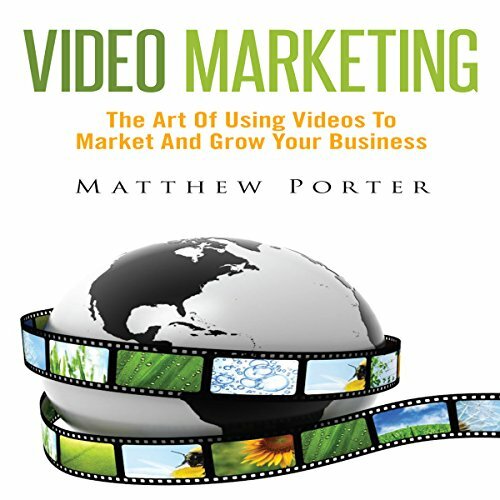 This audiobook aims to uncover the strategies you can tap into to start making money through videos immediately. Conditioning the mind and body to stay motivated is vital to the success of all individuals. Success is about finding happiness in the life you have, setting realistic goals for yourself, and feeling content within yourself that you have done your best to achieve those goals. Success is also about persistence: taking risks and living by your own standards instead of the standards of others.